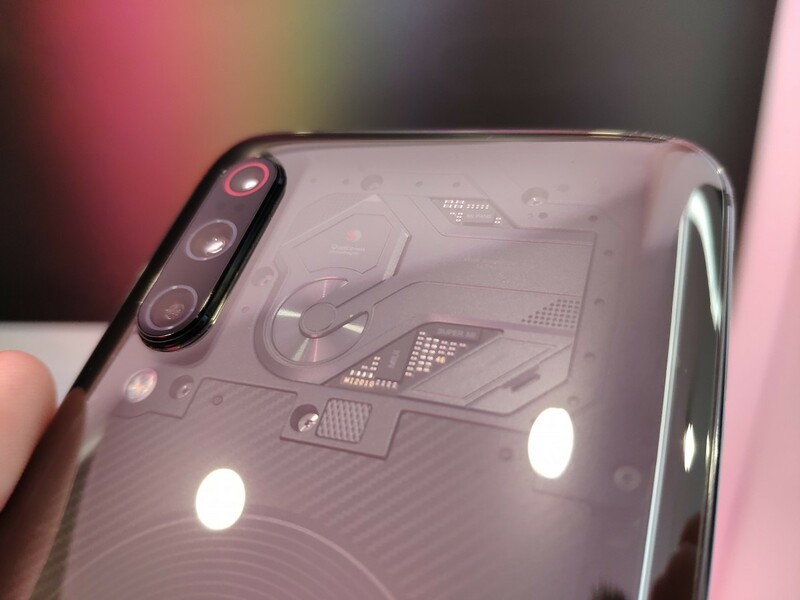 The Xiaomi Mi 9 was announced just a week ago, right before Mobile World Congress. The device is one of the first to feature Qualcomm’s first 7nm Snapdragon 855 mobile platform. The phone launched with Android 9 Pie-based MIUI 10.2 which includes a few new MIUI features like a dark mode, dynamic wallpaper, Reading Mode 2.0, Sunlight Mode 2.0, and Game Turbo. Game Turbo “predicts gaming scenes and intelligently allocates resources for complicated scenes,” which we assume will help users get the best performance in games like PUBG Mobile. Not to leave other Xiaomi devices out, it sounds like the existing Game Booster feature will be updated on Xiaomi devices in the next MIUI 10 Global Beta. Fixed: Notification badges were displayed incorrectly on the WhatsApp icon. Added: experience optimization function, supports to enter the game to turn off automatic brightness, three finger screenshot, eye protection mode. Optimize the game toolbox callout mode to adjust to the top side. From the changelog, it sounds like the updated features will provide a helpful way to tune some settings without leaving a game (automatic brightness and night mode. It’ll also let you take a screenshot without moving your fingers away from the screen. We aren’t sure exactly how Game Booster will optimize the device as it claims, though. This update will begin rolling out tomorrow. Once it does, we’ll let you know which devices it rolls out for and what the full changelog will be. This article was updated to reflect that Game Booster already exists on MIUI, but that new features are being added to it.